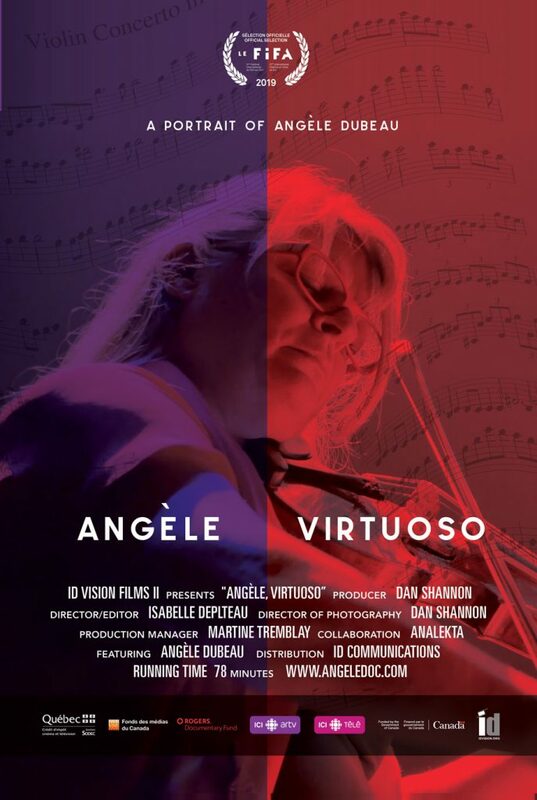 We are pleased to announce Angèle, Virtuoso (Angèle en quatre temps) will have its world premiere at the Montreal’s FIFA (Art Film Festival) on March 30,2019. 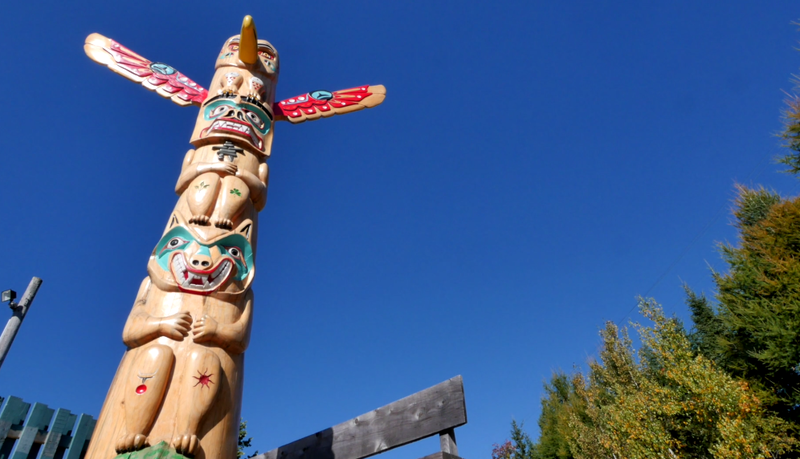 An exploration of alternative justice and healing for Indigenous Peoplesin the Canadian Penal System. From Bitcoin to Blockchain, Banking to Business. 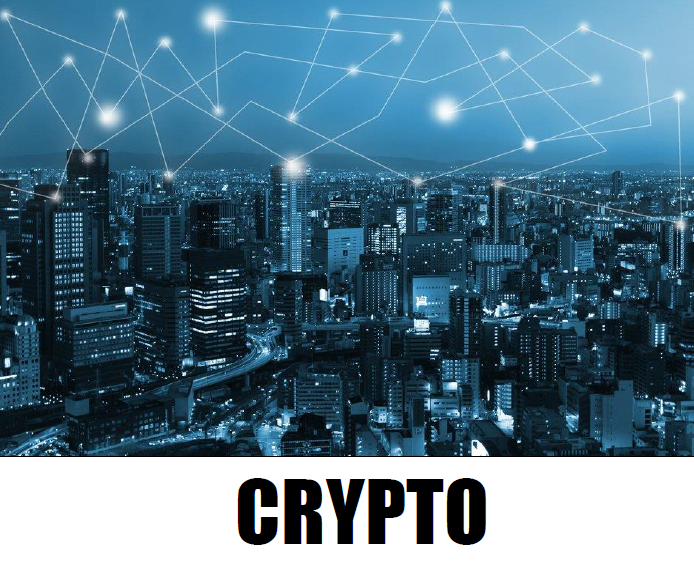 Crypto currency is revolutionizing the way money and value are exchanged across vast networks not only financial, but scientific, even soon entertainment distribution. Crypto currencies are here to stay, this film will make it all clear to the non-scientific audience. A 52 min documentary exploring the lives of Syrian refugee families who move to rural Canadian villages. At a time when Canada likes to bill itself as open to immigration, just how do small town mentalities deal with an influx of foreign cultures? And how do the arriving families manage with minus twenty degree winters and little to no familiar language and cultural reference points? 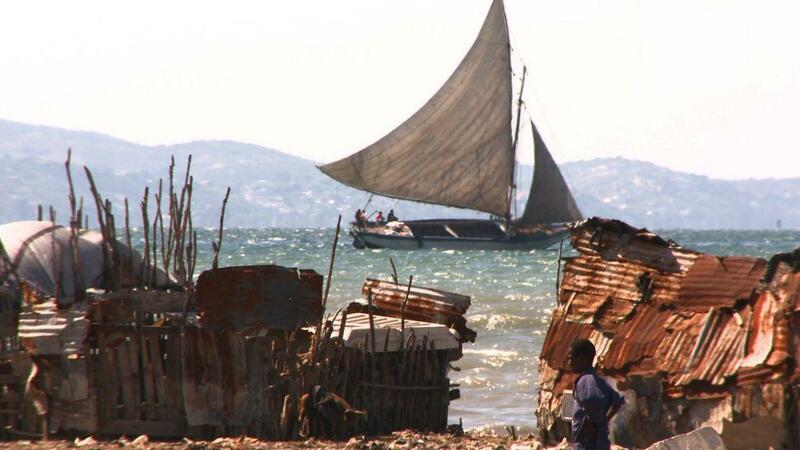 Haiti Untold offers an unabashed yet hopeful portrait of what the future holds for Haiti and the work done by JP/HRO co-founded by actor Sean Penn. 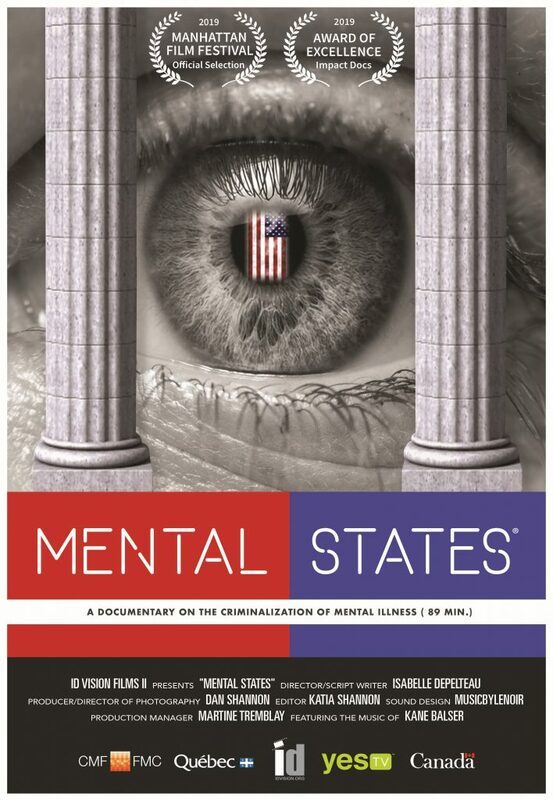 The film offers a striking counterpoint to most of what the media reports about the country. The film has aired on Direct TV is the USA, BSkyB in the UK, YESTV in Canada. 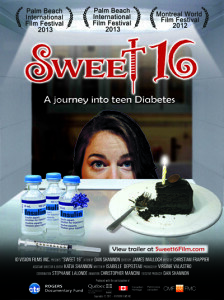 Filmed over 5 years in Canada, USA and Ecuador, the film chronicles the highs and lows of teens dealing with a devastating Type 1 diagnosis at such an important crossroad in their life. Some stories are tragic, others are hopeful. Our main protagonist, Katia, brings us deep into the inner-world of teens, which is all about fitting in, body image, and ultimately issues of belonging. Just what does Québec want? 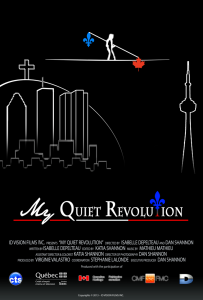 Most English Canadians do wonder… This POV documentary revisits the Quiet Revolution from an anglo-francophile Quebecer perspective. Featuring editorialist cartoonists Aislin (The Gazette), Serge Chapleau (La Presse) and political commentators Marc Laurendeau, Beryl Wajsman. 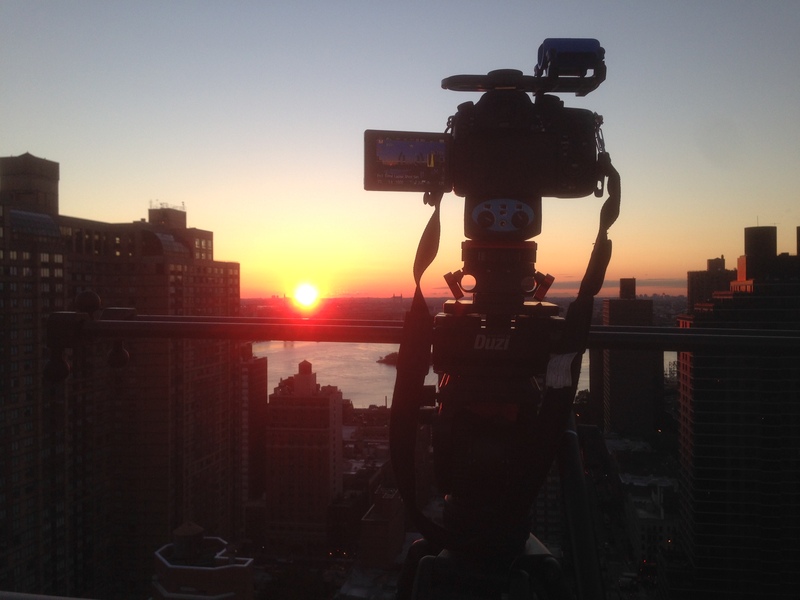 Our seasoned production team has collaborated with nearly all Canadian and many international broadcasters. 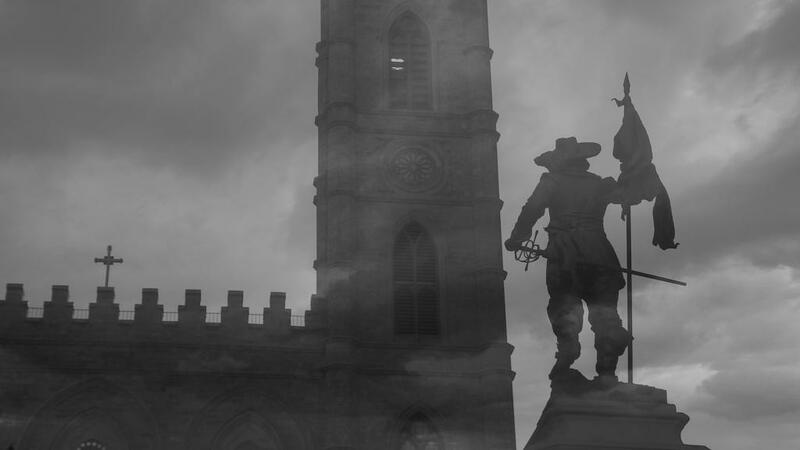 We have a long track record with Canadian and Québec funding agencies as well as international co-production treaties, across a range of television and digital media properties and are constantly seeking out new co-production partners from other markets, as this has led to some of our most exciting work.